Inspired by Candice's personal collection of miniature toy cars, this book takes the reader through the history and value of multiple toy car brands. 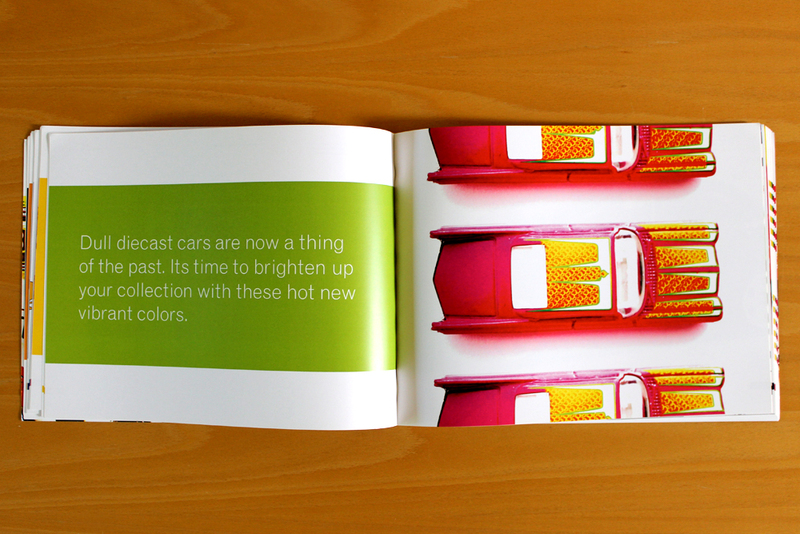 The back of the publication has an index that breaks down each of the toy cars by style, name and worth in the current market. Both the narrative and majority of photos were done by Candice herself.